About Fido's Companion Rescue Inc.
How It All Started...Our Rescue Love Affair! Hang with Fido: Come visit our Facebook page for events! Fido's Companion Rescue, Inc. is a non-profit 501(c)(3) animal rescue. Fido's has been saving lives from high-kill shelters and pounds since 2003. Click Inside Fido to learn more. Fido is always in need of short/long term foster homes and volunteers for different pet care tasks. Click Volunteer to see how you can help save lives. 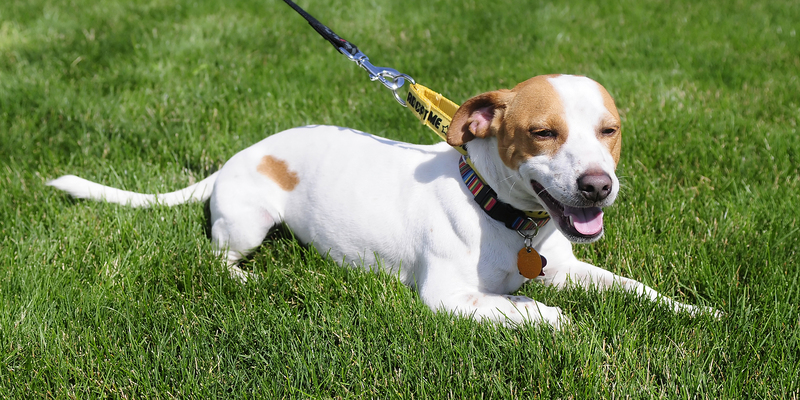 Help Fido find a forever home for our friends! Found the forever-friend you were looking for? © Fido's Companion Rescue, Inc. All rights reserved.